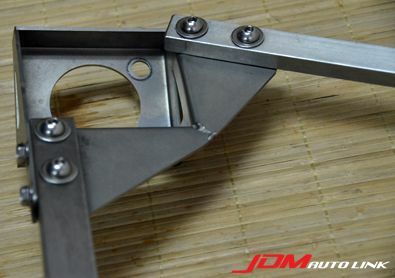 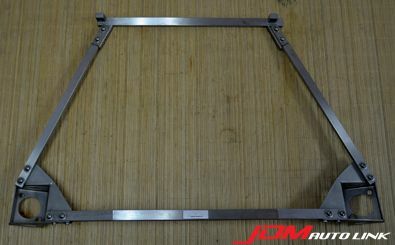 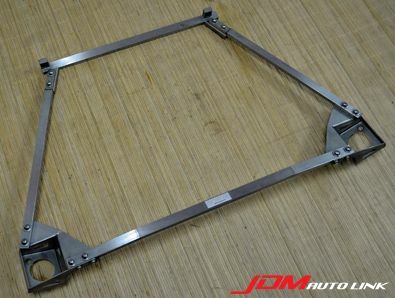 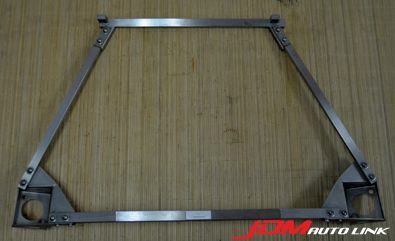 Set of very rare Team Kunimitsu Front Strut Tower Bar for the Honda S2000 (AP1/AP2). 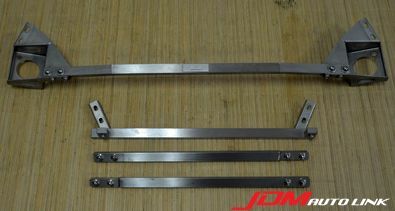 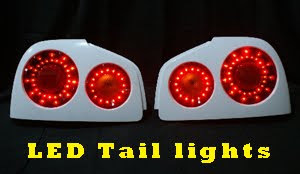 These feature a four point mounting for added rigidity. 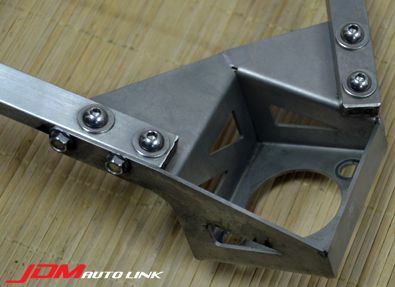 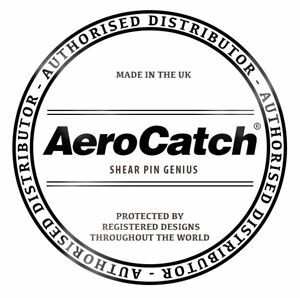 It is also lightweight as it is contructed from aluminium. 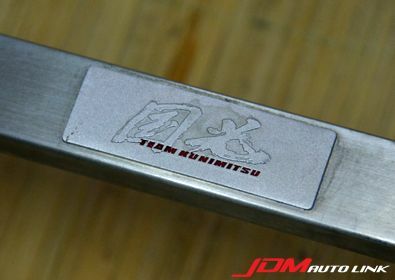 Many many of these were produced as Team Kunimitsu is a dedicated race team in the Super GT series with their NSX program.